Human papillomavirus type 16 (HPV16) is a double-stranded DNA virus that infects human skin and mucosa. Persistent infection with HPV16 can lead to the development of cancer. Epidemiological and laboratory studies reveal that intratypic variants of HPV16 have varying oncogenic potential, due largely to the activities of the virally-encoded E6 oncoprotein (Zehbe et al., 2009, Richard et al., 2010, Niccoli et al., 2012, Togtema et al., 2015). E6 is predominantly localized to the nucleus (Jackson et al., 2013), and has many cellular binding partners. 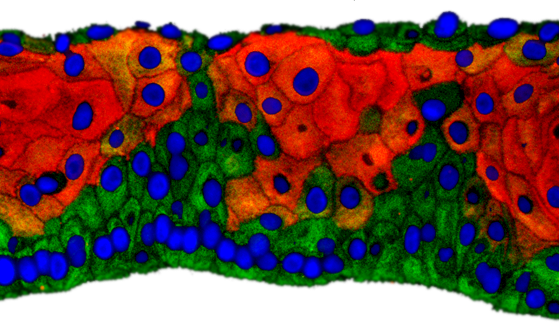 3D epithelial culture infected with HPV16, stained for basal keratinocyte marker (K5, green), suprabasal keratinocyte marker (K10, red), and nuclei (DAPI, blue). In this basic science project we study the pathogen-host relationship between the DNA virus HPV16 and its host tissue using life-like and biologically relevant three-dimensional cultures of human epithelia. This robust model permits an active viral life cycle coinciding with cell differentiation and allows us to answer biological questions about viral variations and their tumourigenicity (Jackson et al., 2014). By incorporating Langerhans cells into this model, gaining "immune-competence", we can assess innate immune activation and evasion due to the virus. Additional applications of this model include testing therapeutics and addressing personalized medicine needs by incorporating donor-derived cells. ​In this interdisciplinary project we use high-throughput approaches such as DNA- and RNA-Seq to assess global molecular patterns within host tissue due to viral interactions (Jackson et al., 2016). These modern "-omics" techniques yield large datasets that require advanced data analysis using bioinformatics approaches. With these computational tools we can simultaneously assess viral and human expression profiles, gaining a better understanding of underlying molecular mechanisms responsible for disease due to pathogens. We have developed the Pathogen-Host Analysis Tool (PHAT) to help address this research question (Gibb et al., 2018). ​PHAT is an application for processing and analyzing next-generation sequencing (NGS) data as it relates to relationships between pathogen and host organisms. This collaborative project aims to improve our models used to study HPV-mediated tumourigenesis. Currently, our lab uses commercially available skin keratinocytes, which we use to study HPV genes and simulate the viral life cycle. Notably however, HPV is associated with cancers of mucosal keratinocytes – such as those of the cervix. 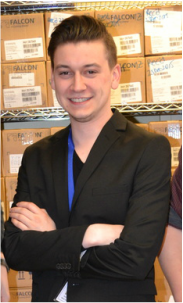 In order to acquire HPV-infected cervical cells, our research group is collaborating with pathologist Dr. Nicholas Escott and nurses Brenda Kulifaj, Marita Mauro, and Bonnie Kozak to acquire cervical lesion biopsy samples from patients. In doing so, we can propagate HPV-infected cervical cells and create more accurate models of cervical tumourigenesis. These cells may also be used to create donor-specific three-dimensional cultures. In the future, we would like to incorporate the donor's immune cells into these cultures to understand why some HPV infections are cleared, and why others progress to cancer. Current treatments for HPV-related cancers involve surgical excision, chemotherapy and radiation. These are invasive approaches which harm surrounding healthy tissue in addition to removing diseased cells. In this project, we are exploring the use of both small interfering RNA (siRNA) and antibodies/antibody fragments which are able to block the cancer causing actions of the viral E6 protein, specifically targeting HPV-infected cells and reducing patient morbidity (Togtema et al., 2012, Togtema et al., 2018, and Togtema et al., bioRxiv, 2018). We also emphasize the concurrent evaluation of optimal treatment parameters in non-traditional cell culture models, such as those described in our pathogen-host epithelial model development section, to realistically represent the natural variability found within patient lesions. These data will provide valuable input which can be used to guide personalized treatment approaches which maximally benefit each patient. In this interdisciplinary project, we have been collaborating with engineers Drs. Laura Curiel and Samuel Pichardo (University of Calgary). Our goal is to use a technique called sonoporation to facilitate the intracellular delivery of our therapeutic molecules into infected cells. 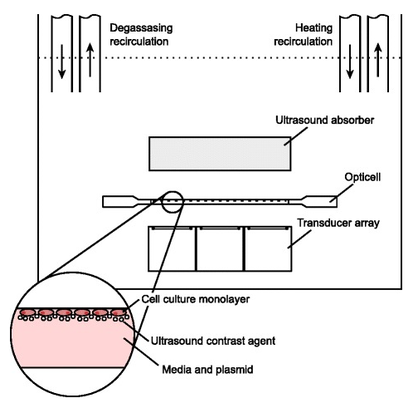 Sonoporation employs high intensity focused ultrasound (HIFU) together with gas microbubbles to create temporary pores in the cell membrane (Phenix et al., 2014). In a successful pilot study demonstrating the feasibility of this approach, we were able to deliver E6 monoclonal antibodies into cervical cancer-derived cells lines (Togtema et al., 2012). Subsequent studies by us have examined the effect of cell cycle and temperature on sonoporation efficiency (Pichardo et al., 2013, Kivinen et al., 2015). In addition, a smaller, user-friendly version of the sonoporation equipment has been developed, facilitating the widespread use of this technique in biology labs (Kivinen et al., 2015). 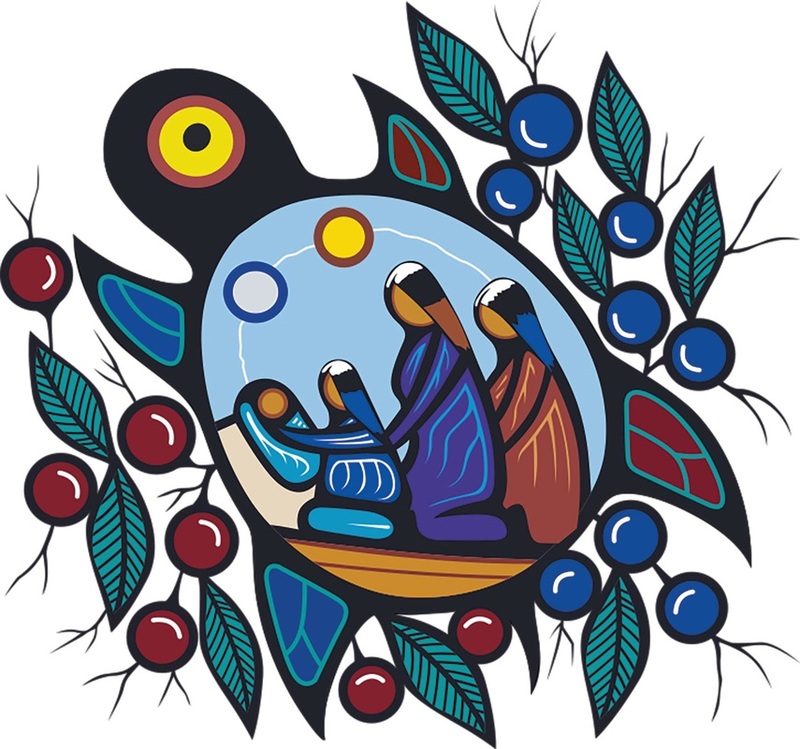 Cervical cancer is up to 20-fold higher in First Nations women compared to the Canadian mainstream population. One of the reasons may be that First Nations women are underscreened and/or abnormal results are not followed up. Since 2009, Dr. Ingeborg Zehbe has been working with 10 First Nations communities in the Thunder Bay region in Northwest Ontario to increase uptake of cervical cancer screening and to identify screening barriers and other reasons for this health imparity. Working with an interdisciplinary team with expertise in cancer biology, epidemiology, virology, pathology, public health, health sociology and arts-integrated education, the Anishinaabek Cervical Cancer Screening Study (ACCSS) was launched under Dr. Zehbe's leadership employing mixed research methods: qualitative research using focus groups and interviews with First Nations women as well as quantitative research performing a screening trial offering two types of cervical screening. 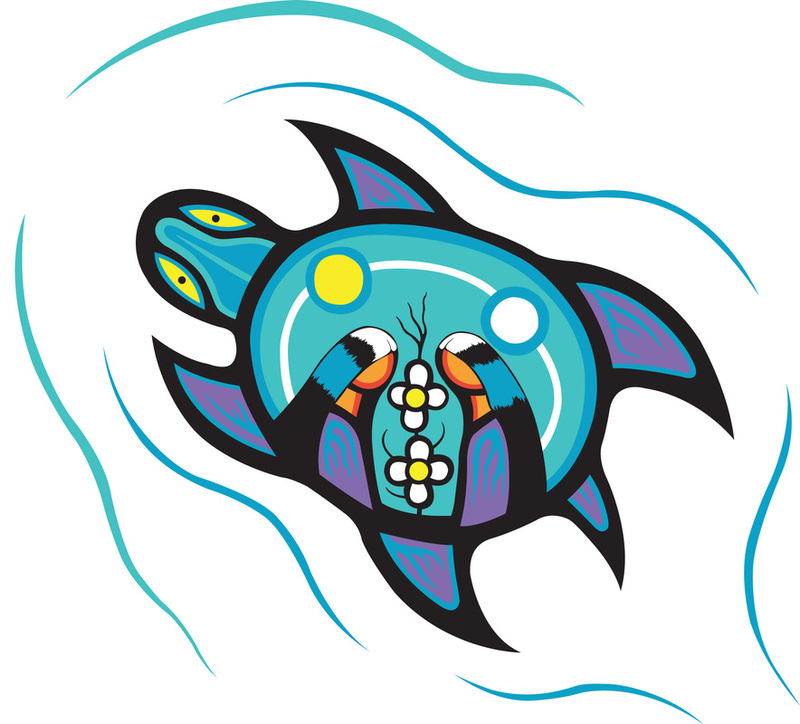 The ACCSS logos were designed by Kevin Belmore of Kiashke Zaaging Anishinaabek.